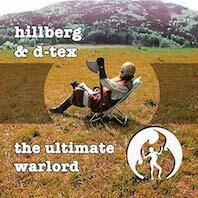 fire music records is hillberg & d-tex´ main label, run by austrian artist d-tex. find many other great artists and fresh funky tunes here. 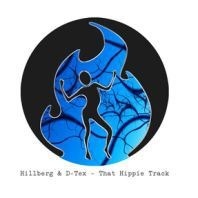 find tune-snippets here: hillberg & d-tex: that hippie track / track snippet coming soon! 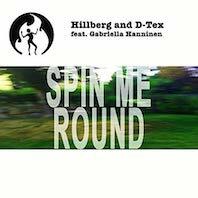 That Giorgio Track by Hillberg and D-Tex feat. OZED – our House-music tribute to late 70ties Disco sound and of course – nomen est omen – to Giorgio Moroder and Yello. Lascivious Italian words by our singer Ozed rolling over a phat Disco-Bassline, interrupted by some massive Moog-sounds. Thus bringing back the early 1980ties with their electronic Italo-Disco sounds. By no means miss the video, inspired by Giorgio Moroder´s appearance in a German TV-showin the late 1970ties and by Alan Parker´s film „Midnight Express“. This video-version by the way boasts a special appearance of Carlos Perón from Yello, who also mastered the tune for us. 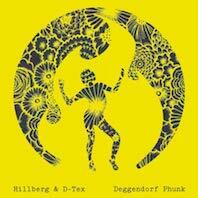 “deggendorf phunk (wia da disko peter)” is hillberg & d-tex´ musical tribute to the disco-hero of their youth, the creator of “dark disco”, DP alias Discopete. the video is about their amazing search for this musical legend. about how they met and how their journey became a story beyond imagination! 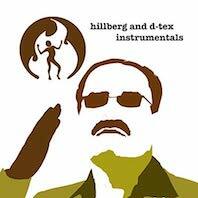 phanatstic remake of our enigmatic disco-music-hero “DP” / Discopete´s glorious tune from 1982, to whom we from Hillberg & D-Tex already had dedicated our “Deggendorf Phunk“. the release came with d-tex´ outstanding summer compilation burning 4. From City to City – Hillberg and D-Tex new release on fire records. 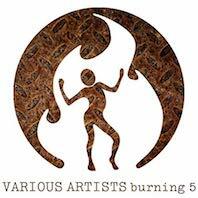 Solid funky 1970ies Vintage-Disco-Funk meets the 2000s. Plus: the great remixes from La Rochelle (AUT, Etage Noir Rec.) and Kooky feat. Dr. Watson (UK, Paper Rec.). Italia calling! 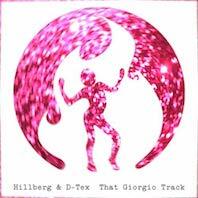 Giorgio Merano aka Hillberg from Hillberg and D-Tex finally going back to his Italian roots – and shooting out a soulful „canzone Italiana“ remembering the spirit of Italo-sound as we love it from Adriano Celentano over Zucchero, Gianna Nannini to Italian House and Hip Hop. 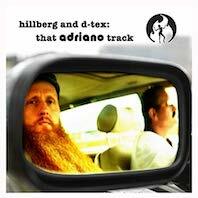 On this release “We No Speak Americano“; instead Hillberg and D-Tex deliver a groovy tune full of Soul and Funk.